Hiding in plain sight between the big retail centres and residential streets, Southampton’s hidden gem awaits. 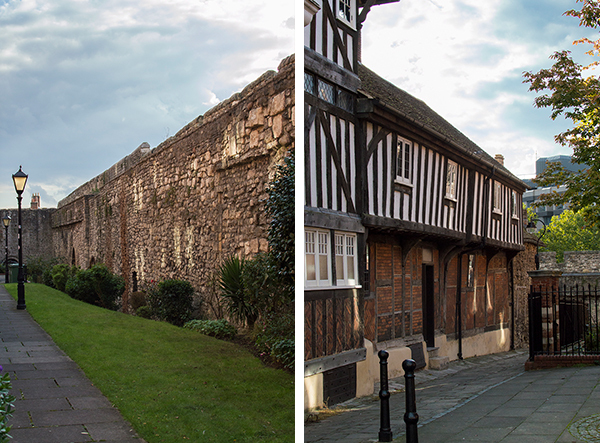 If, like me, you seek a dose of history between the shopping and eating when you visit any city - the Southampton Town Walls is a must. 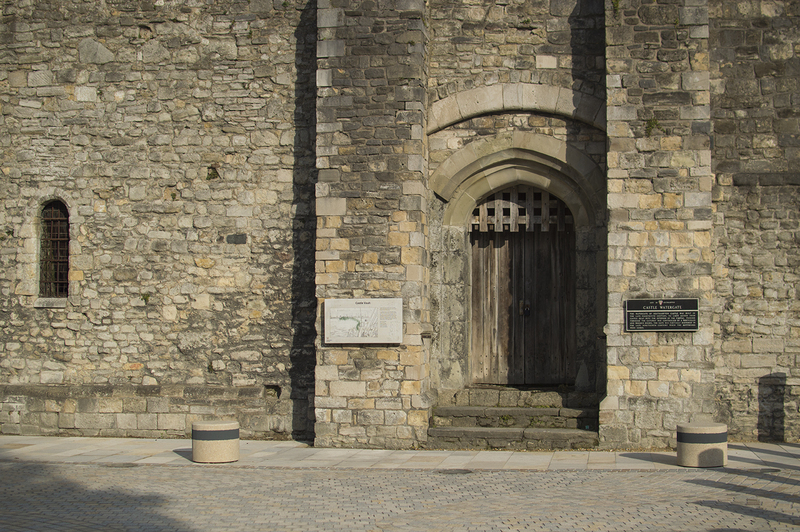 Built between 1180 and the 15th Century, the medieval walls, gateways and towers are an attraction so easily overlooked; yet they’re a perfect way to explore the south of the city – especially on a sunny day. Though they were partly demolished as the town grew and their need declined, they’re now recognised for their historical significance and are protected by conservation projects, with a 13 of the original towers and six out of eight gates still intact. I recommended you start the tour of the walls at Bargate, since it’s easily found at the bottom of the high street. As you make your way west on a walkway that most shoppers blindly pass, you’ll come to Arundel Tower – a great vantage point to look out across West Quay from. This area of the walls also includes Catchcold Tower and Forty Steps. Descend these and make your way further south, choosing to walk along Western Esplanade; you’ll be greeted by plaques containing fascinating information and incredible historical insights. At the end of Blue Anchor Lane – one of the prettiest little side streets in the city – the Tudor House and Garden is a museum dedicated to the story of Southampton through the ages. Any history buff is sure to love it. The Walls make for a great self-guided tour and are easy to navigate if you download a map from the Tudor House and Garden website. If you’d like an even more in-depth experience, guided Heritage Walks can be booked too, but either way it makes for an excellent afternoon walk. A pefect way for little ones to run off some steam or for tourists of all ages to take a break from the crowds, you’ll be sure to learn something new as you go. Find out what else you can do in Southampton with our Innsider Guide.